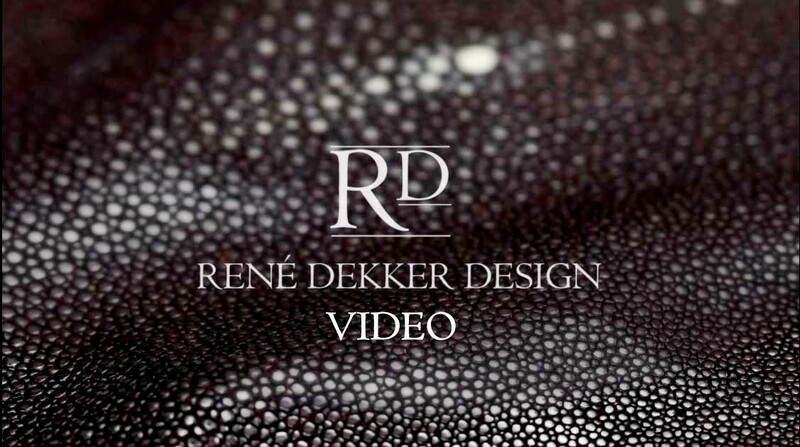 Two of René Dekker’s signature features when it comes to creating a high end interior finish for his high end schemes, are polished plaster and bas reliefs. These inspired techniques create a stunning finish as well as a beautiful and unique focal point. 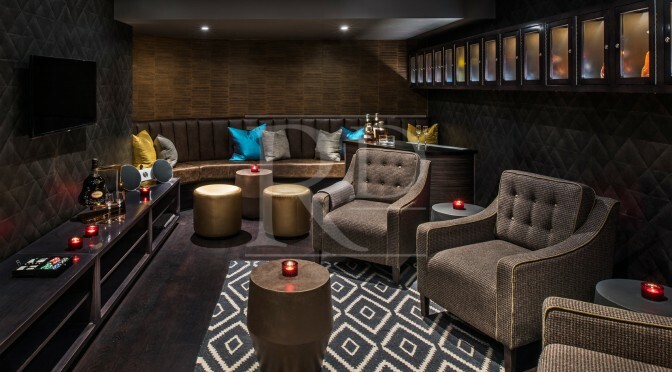 The former, polished plaster, is usually used on walls and ceilings because it gives a finish similar to that of travertine, polished marble or even limestone. Its main ingredients are marble dust, slaked lime, and marble chips. When applied in multiple thin layers and polished, these combined components give the surface a distinctive subtle and glamorous sheen that boasts an almost three-dimensional quality. Once described as the “supporting cast to the leading lady, the sofa”, side tables have a unique role in a room. They are essential components, yet sometimes considered merely practical and, as a result, are often overlooked. They can add aesthetic value yet shouldn’t distract from a room’s focal point or conflict with any of the other elements in that space. Choosing a side table is all about harmony, a delicate balance between your own personal preferences and the basic standards of design. 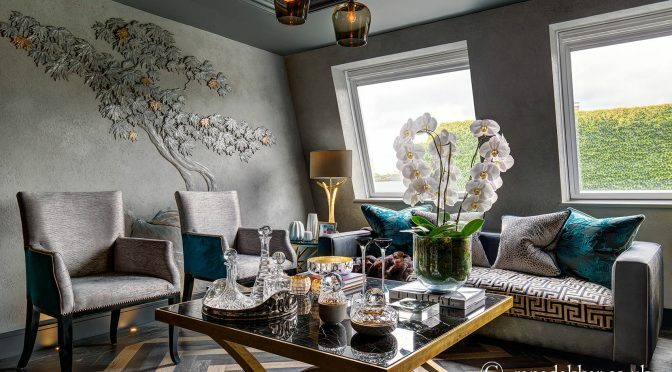 An interior decorator will know exactly what those standards are, and here are some of the top tips for getting it right.